For our clients in Asia, India and Russia, we combined our machines to handle strip sachets. These sachets contain coffee tea powder liquid and handle different sizes. The strips are packed together in branded multipacks, suitable for display in shops etc. multipacks prefabricated take out opening to ease taking single sachets. 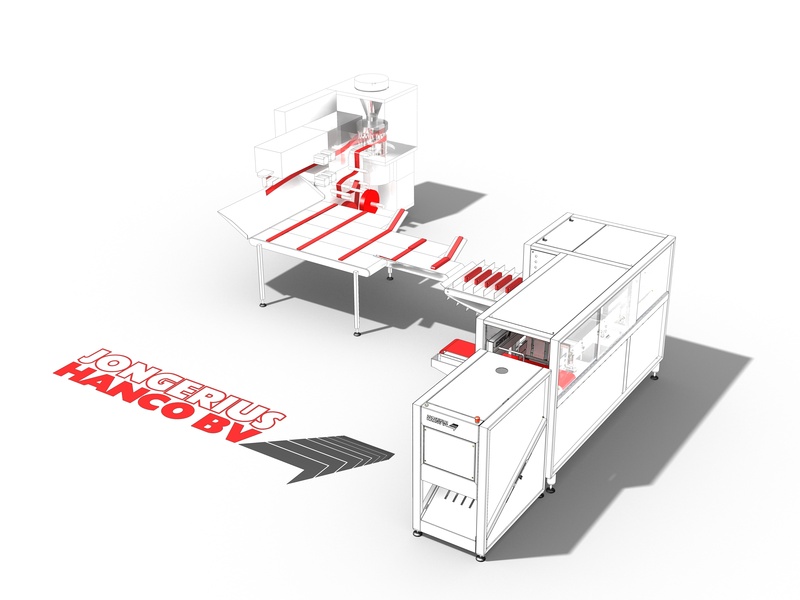 The strip sachet machine is an all in one solution for the packaging automation of your strip sachets. A neatly folded product in a secondary packaging automatically sealed with the integrated sealer.